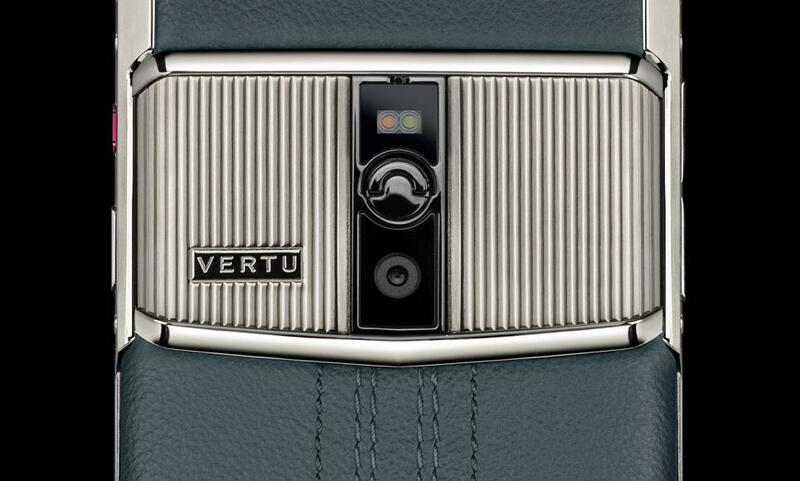 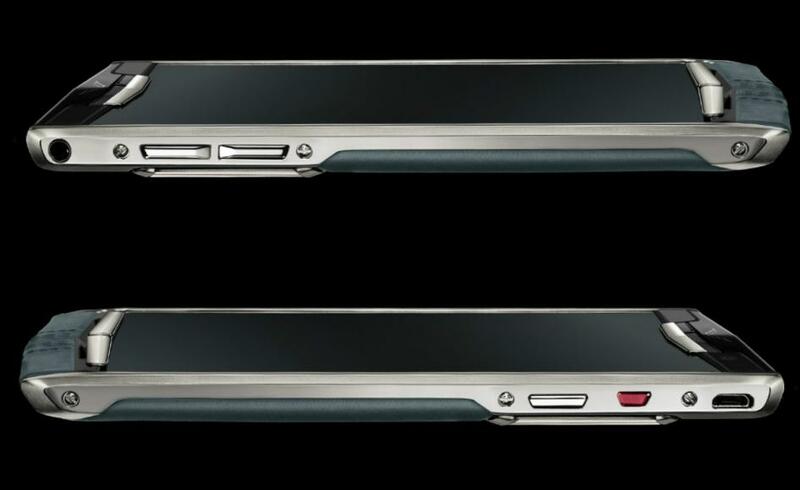 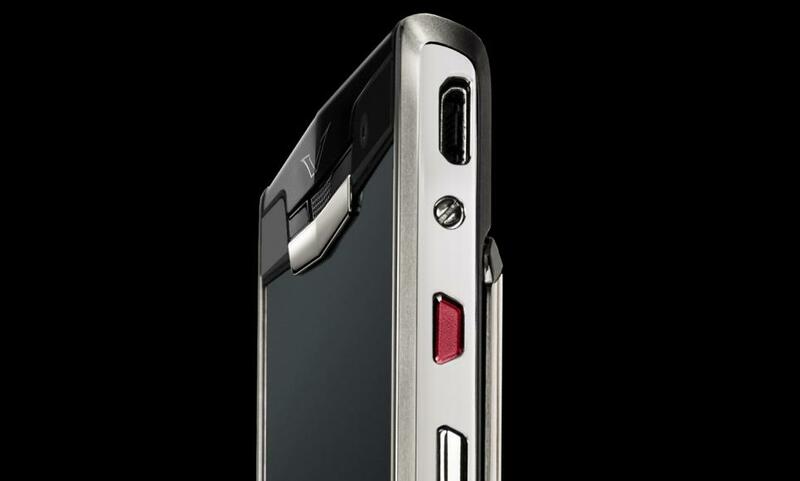 The new Vertu Signature Touch draws inspiration from the high glamor of the Art Deco period. 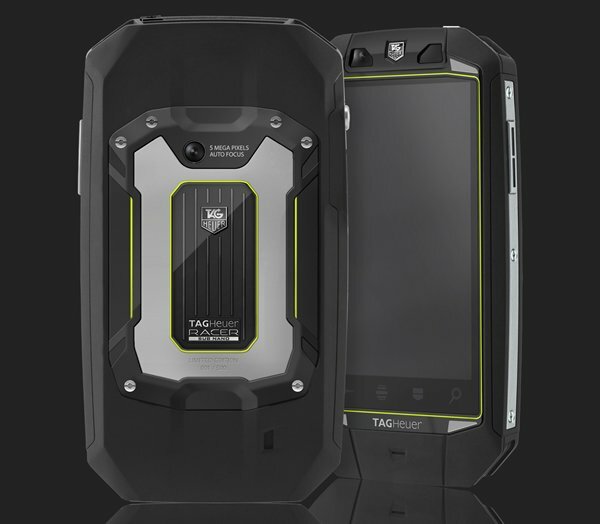 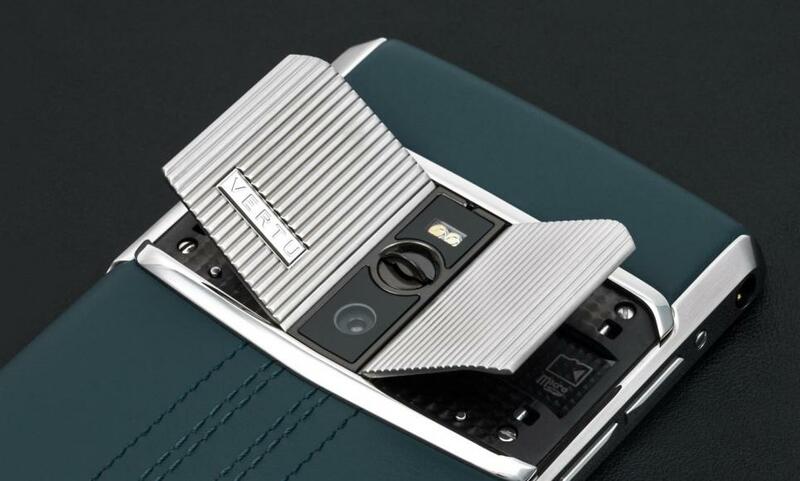 Featuring a fluting in matt Titanium on the gull-wing doors, brushed and polished Grade 5 Titanium sides and a hardened black ceramic pillow this phone is as pleasurable to look at as it is to use. 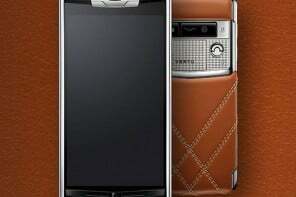 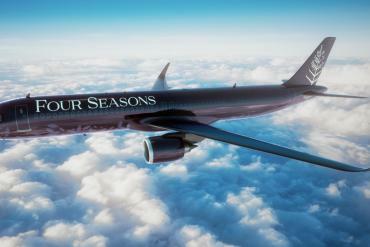 Wrapped in Teal Blue leather that was sourced from and crafted by a specialist Italian tannery. 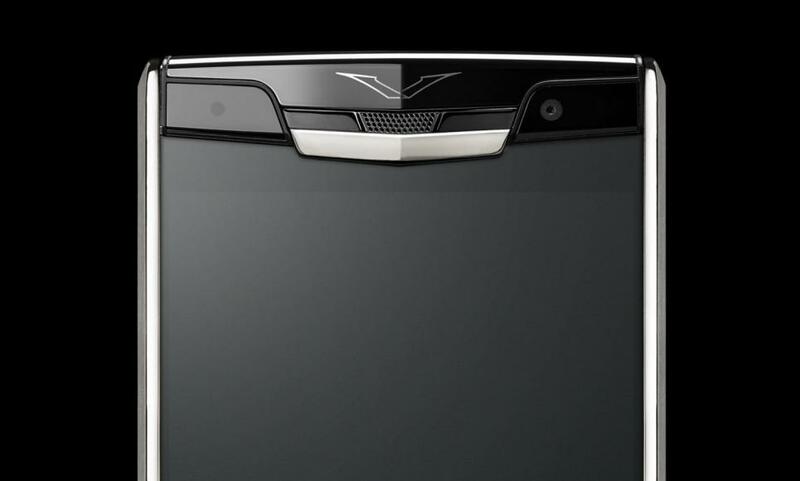 Each Signature Touch screen is formed from a single piece of 130 carat sapphire crystal for a precise high definition display and a virtually scratchproof surface. 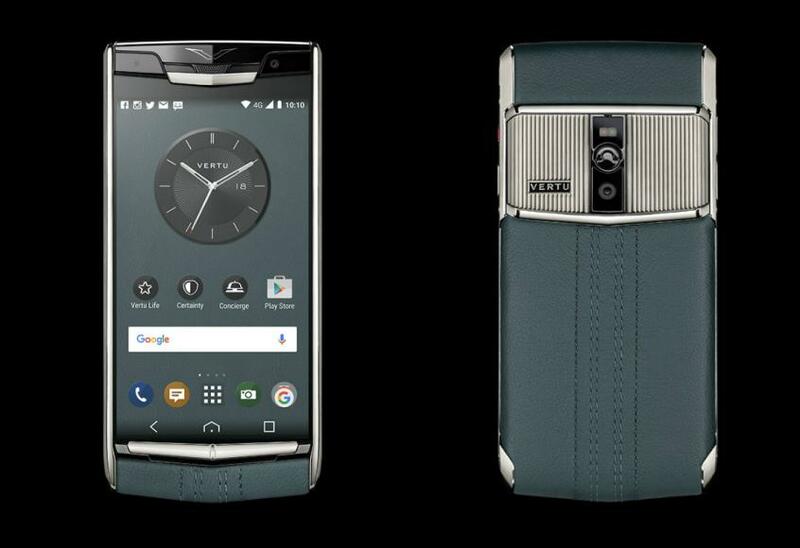 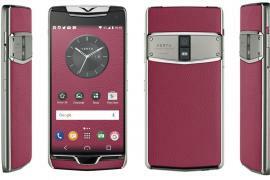 Inside the glitzy exterior is Android’s Lollipop 5.1 64-bit operating system, a high-performance Qualcomm® Snapdragon™ 810 octa-core processor as well as a series of exclusive ring and alert tones, all created for Vertu by renowned composers and performed by the London Symphony Orchestra. 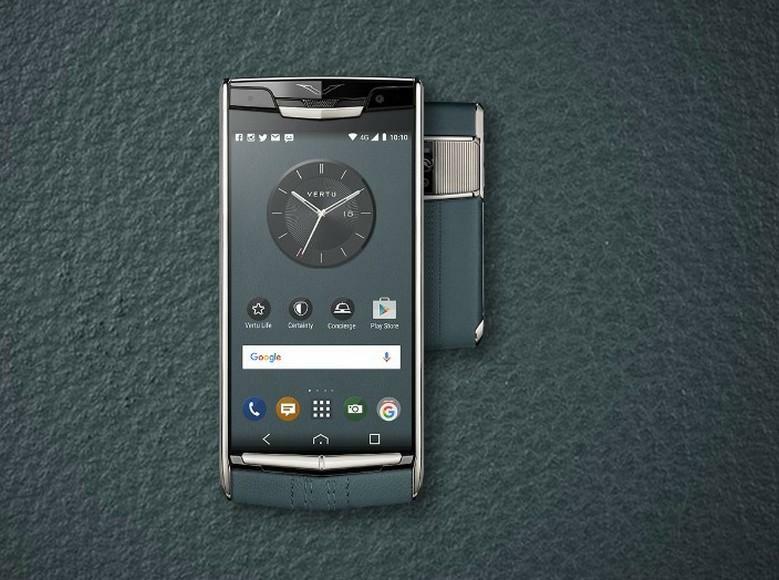 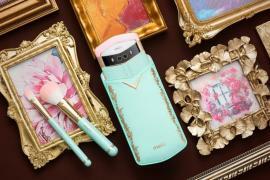 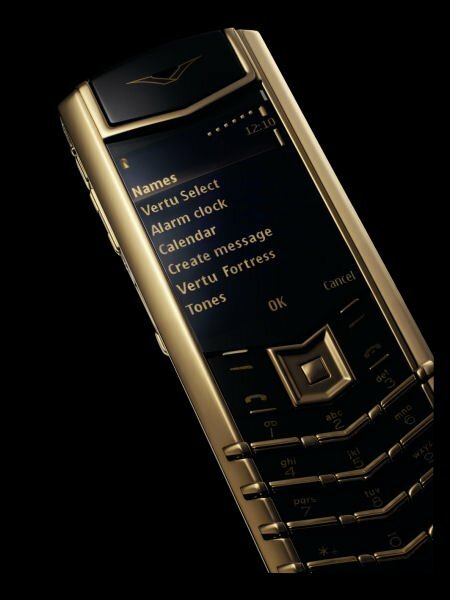 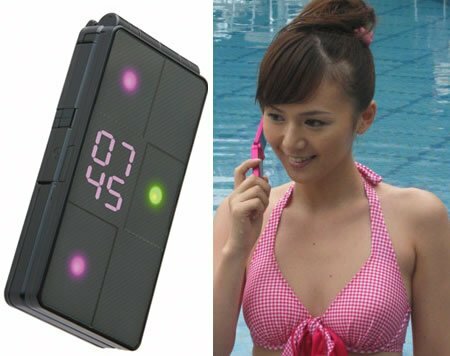 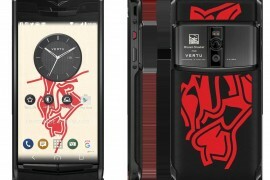 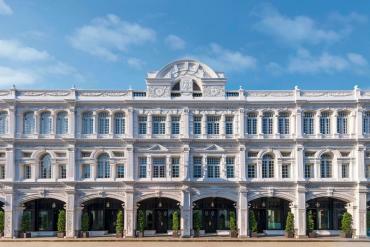 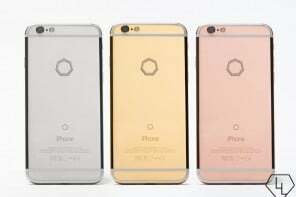 Meanwhile, Vertu’s Lost Phone service means that you never have to lose sleep over your missing cell phone.